ACTS Service Surge 2016 was held on Saturday, July 30, 2016. 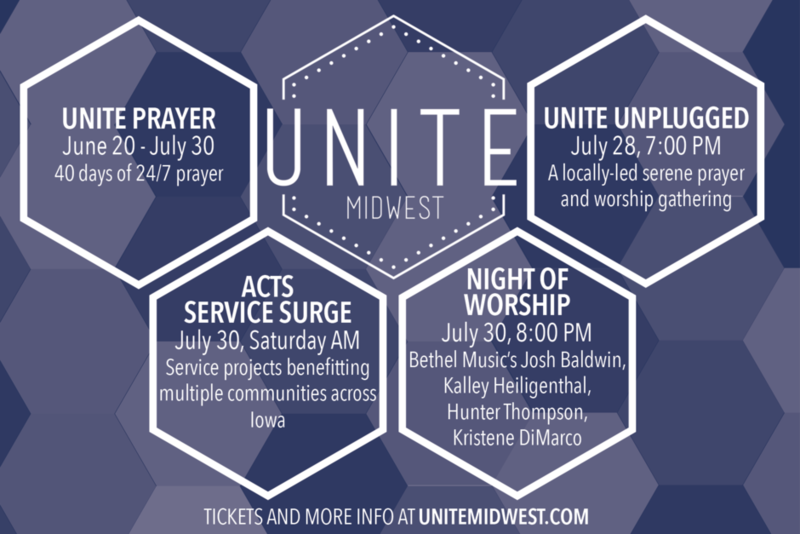 2016 was ACT's 10th year and to celebrate, we partnered with Unite Midwest to add some other components to the event including a 24/7 prayer, Unite Unplugged, and a Night of Worship. You can find out more about these events by looking at the graphic above or by going to their website at http://unitemidwest.com/. We hope you enjoyed lending a helping hand to those in the surrounding communities through our Service Surge and consider joining in your community for future Service Surges. Registration is CLOSED!! Sign-ups are no longer available for the 2016 Service Surge! As a volunteer, you will be able to register by community and by project for the upcoming Service Surge. Please contact us with questions here or at 641-780-4503. Be part of something big! Join us by participating in a Service Surge Event! These events are meant to bring a large group of volunteers together in one community for a half-day project. This time commitment is small, but the impact is HUGE! Use your hands to love your neighbor. Most of our projects will be focused around painting, clean-up, landscaping, and other "general" skills. Never been on a service event before? Don't worry. We will provide you everything you need to know to participate. 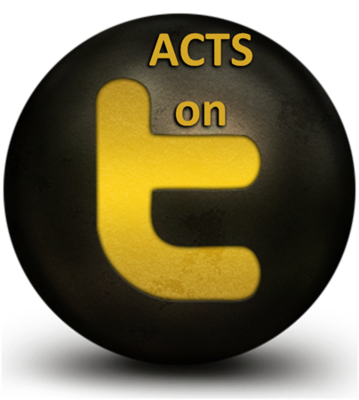 ACTS takes care of all the details. We do all the planning. You just sign up and show up.... ready to help someone who needs a hand! Come to serve, stay to fellowship! All volunteers will receive a t-shirt to wear on the day of the event, a celebration lunch, and a concert for your entertainment! Please plan to stick around to fellowship with other volunteers, enjoy lunch on us, and celebrate the day! You can check out the video from the 2015 Service Surge above! 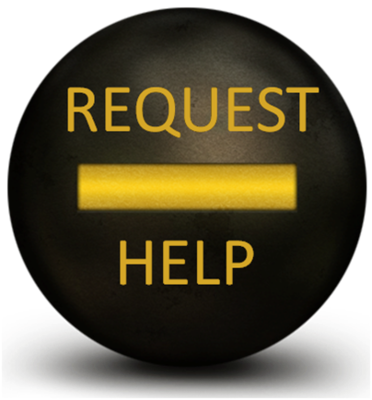 Send us a message or call us at 641-780-4503.